A paste made from Dawn and baking soda is an especially good cleaner for grease stains in modern day materials. This is a guide about using baking soda and Dawn for clothing stains. A great way to remove stains from your clothes is to mix baking soda and Dawn liquid dishwashing soap (blue liquid) into a paste. Brush it into the stain and let set. The amount of time you let it set depends on the severity of stain. This is especially good for grease stains in modern day materials. Leave the paste in and wash clothes as usual, 99.9% of the time everything is removed and the outfit is like new. 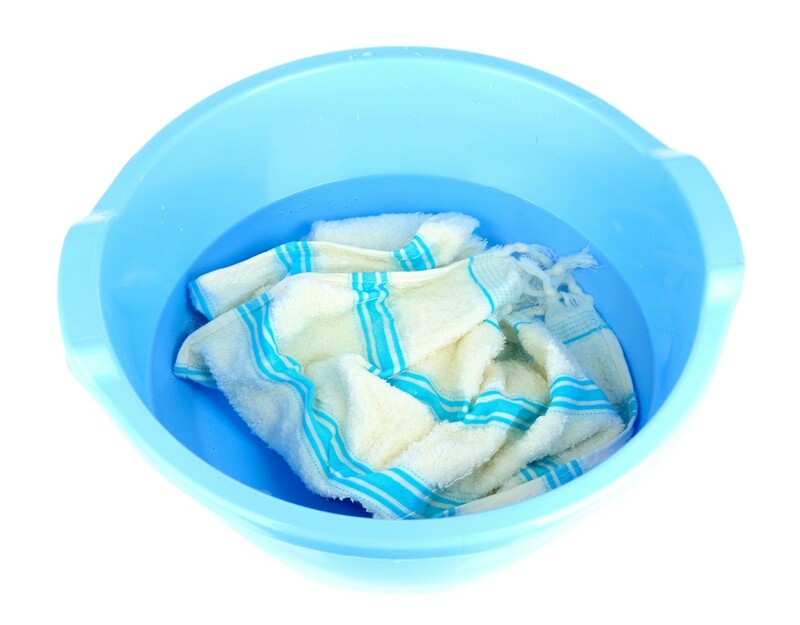 This is also an awesome homemade 'soft scrub' for sinks and bathtubs! Also is great for getting pots, pans and corning ware dishes really clean. I use more baking soda with a little detergent. Saves a done of money!